is to ensure that your bar is the best version of itself it can be. We know that being a bartender and bar ownership can be a difficult task. We're here to take some of the weight off your shoulders. Every bar is different and has it's own set of unique and diverse challenges. Here at Pint Perfect we have the ability to provide unique and innovative solutions. Learn More about the Pint Perfect Difference. 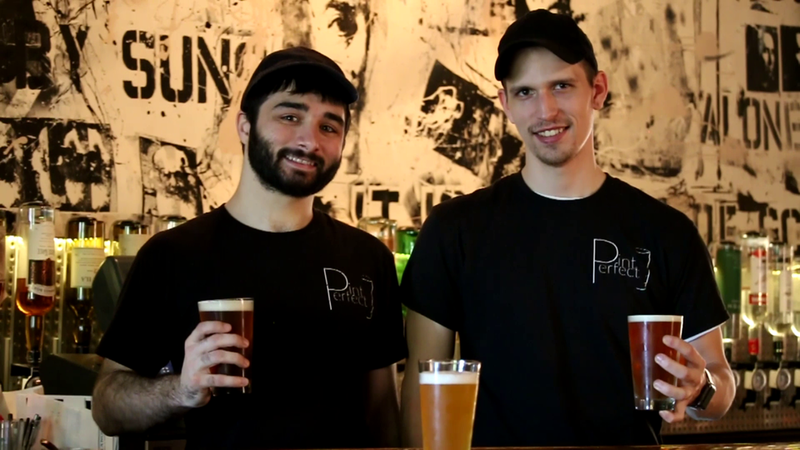 We Wear a lot of different hats here at Pint Perfect.